Sharon Keller says she plans to run for re-election in 2012. 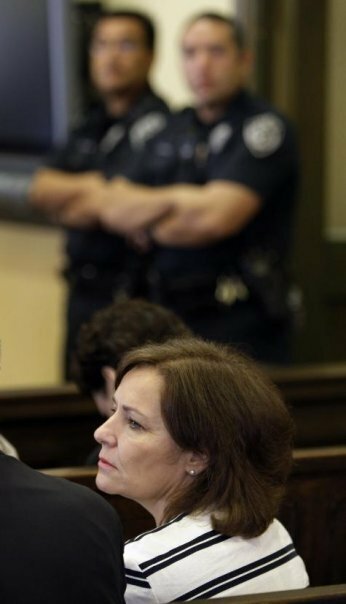 Breaking her silence after three years, Texas Court of Criminal Appeals Presiding Judge Sharon Keller says she feels “vindicated” by a special court of review’s decision to vacate the State Commission on Judicial Conduct’s public warning and charges against her. Although some reporters have written that the three-justice court of review’s Oct. 11 decision in In Re: Honorable Sharon Keller was only a technical victory for Keller, she doesn’t see it that way. Keller, a member of the CCA since 1995 and its presiding judge since 2000, also says she will seek re-election in 2012. “I have always planned on doing that,” she says. Her judicial conduct case played out against the backdrop of debate over the death penalty. Dubbed “Sharon Killer” by some anti-death penalty activists, Keller has experienced not only the commission’s investigation and prosecution of its charges against her but also critical media coverage and protests at her home. “It’s been a three-year-long ordeal,” Keller says.